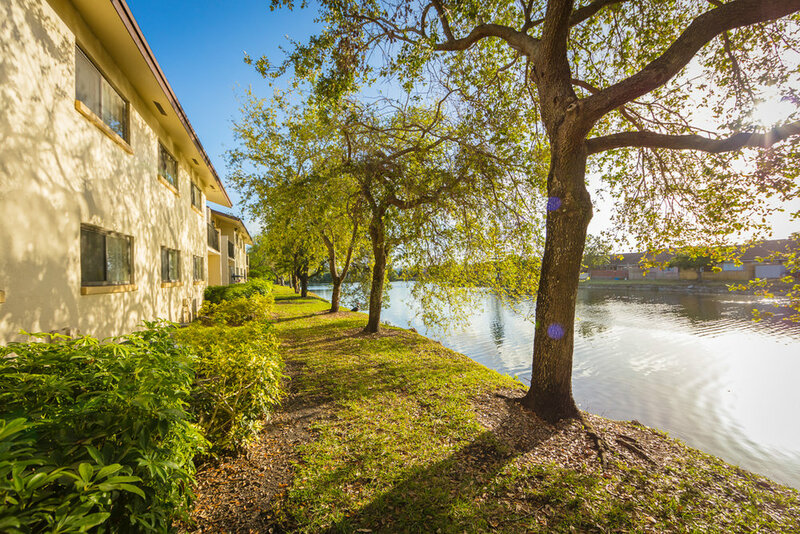 Come Home to Lakeside Villas! 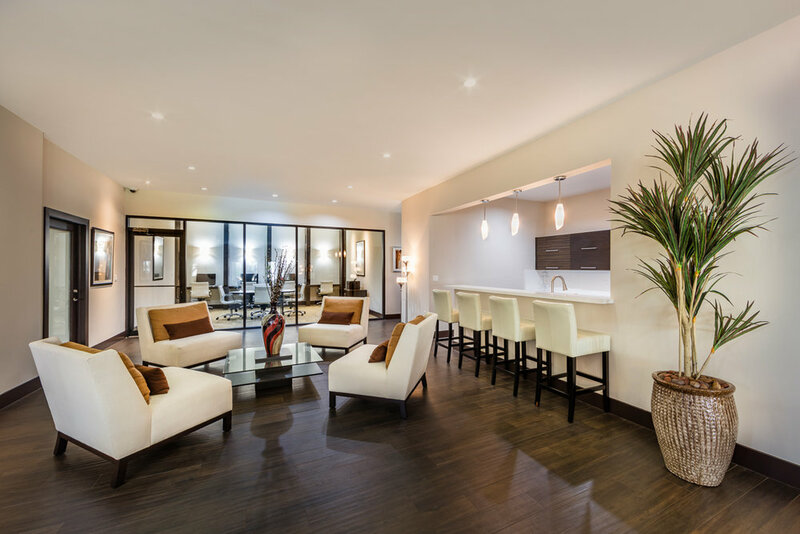 This beautiful property features a variety of 1 & 2 bedroom apartments. 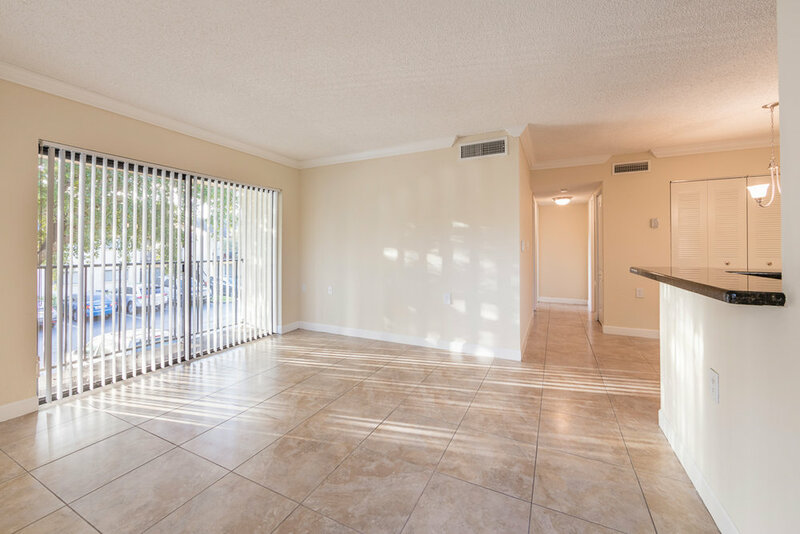 Conveniently located in the heart of Kendall, this property has all the amenities you need! Call our Leasing Office today! The price shown is ONLY the base rent. In-unit laundry appliances are an additional $45/month.